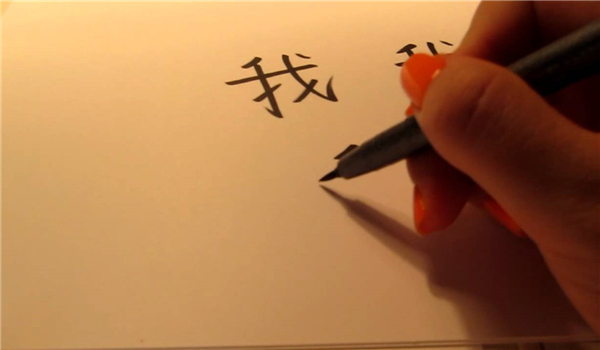 While helping your children to learn Chinese, are you curious about how children learn in China? What does the beginning of the semester at Chinese elementary schools look like? Elementary school is very important for Chinese students. It lasts a long 6 years, and it marks the start of their compulsory education journey, even though most students have already been attending a pre-school. 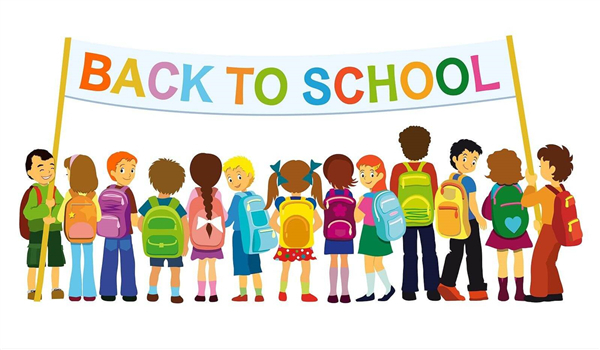 The school day usually starts at 8 am but most students will arrive at the school at 7. The days starts with drop off and goodbyes, most students are used to school so they don’t cry. Since this is the first day, it starts with a ceremony where the flag is raised, though normally this happens every Monday. Then at 8 am, all students take part in a school-wide communal physical and eye exercise. (we will talk about this later!) After this, the real school day starts. Normally, each school day is split into 45-minute classes with 10 minutes of break in between. In some schools, students may even have nap time in the afternoon. 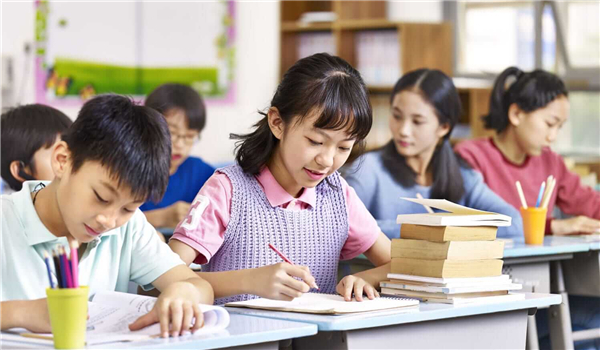 During the week they focus on Chinese, mathematics, and natural sciences, with some physical education and art classes mixed in depending on the school. Most school days’ finish at 3 pm. But some students will remain behind until 5 or 6 pm for extra-curricular activities. 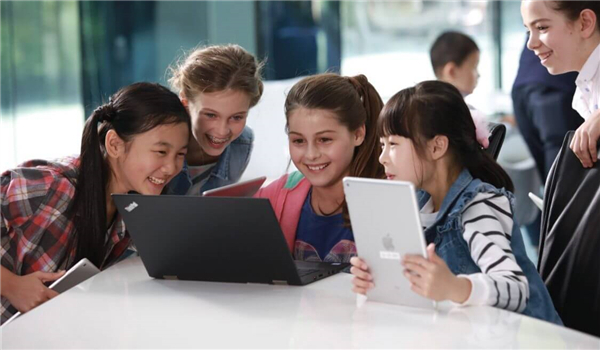 This kind of activities is getting more and more popular in recent years as schools emphasize more on students’ overall development rather than academic performance only.